What it's made for? Designed to create a perfect contour line in the hollows of the cheeks. You can use either bronzer or a highlighter on the cheeks to add definition to the cheekbone. What is it good for? I have been using this for my bronzer and highlighter, and it's been working really well, especially with my Soap & Glory Solar Powder bronzer. 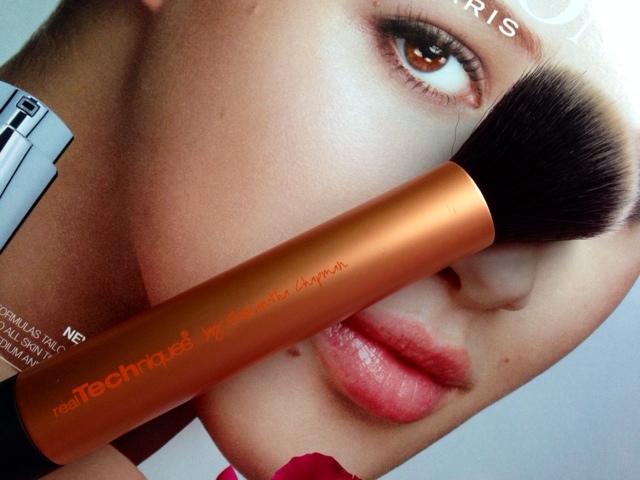 It creates a flawless line just underneath the cheekbone to give a bit of definition. 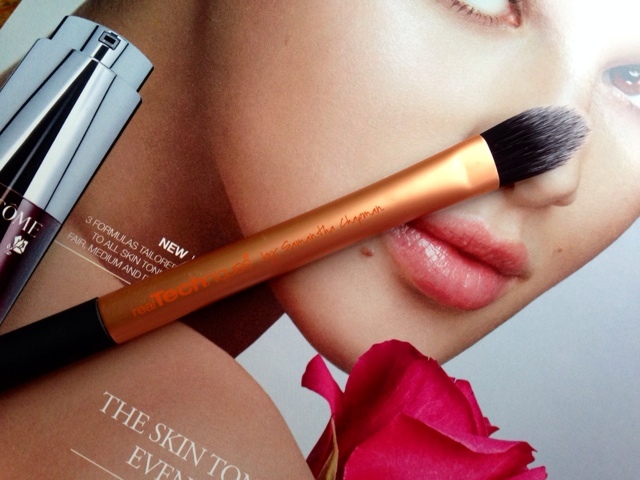 The brush is just the right size for this and is great for blending. What it's made for? As the name would suggest the buffing brush is ideal for applying powder and mineral foundation. You buff foundation right into the skin to leave amazing coverage. What is it good for? 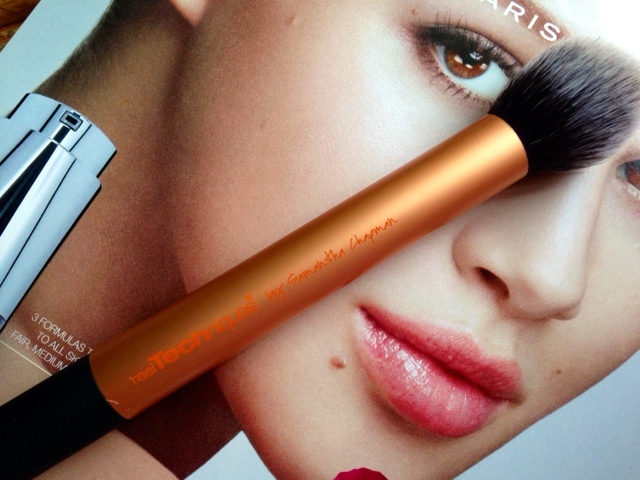 I use this when applying liquid foundation and it truly gives me brilliant coverage. I don't know whether I prefer using my hands or this brush but I will keep using it to make a decision. The good thing about using this brush is that it doesn't leave your skin cakey and you can really blend in your foundation and concealer. What it's made for? Use with liquid foundation for 'custom coverage'. That's all. What is it good for? Definitely not for applying liquid foundation - I'd be here all day trying to apply it with this brush. I've tried to find a use for this brush but I can't! If you need a foundation touchup then it's the perfect size for that, and maybe to dab a bit of concealer under the eye, but it's not something I'd use often. What it's made for? 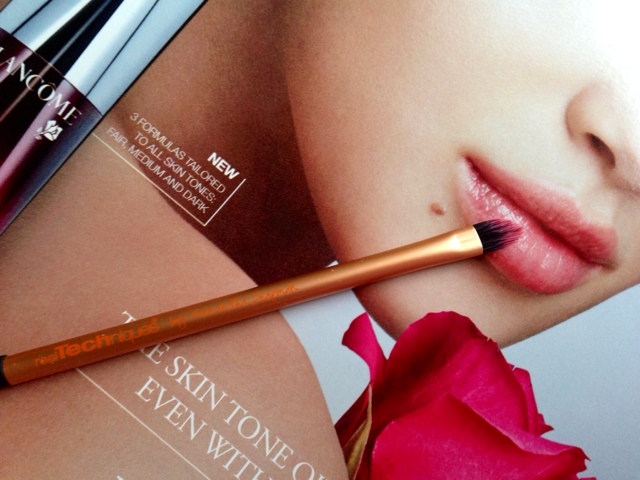 Concealer application (getting in the trickier areas) and for lipstick for extra precision. What is it good for? Pretty much does what it says on the tin! I've used this for lipstick (that's why it looks red) and may even use it for eyeshadow in the future. 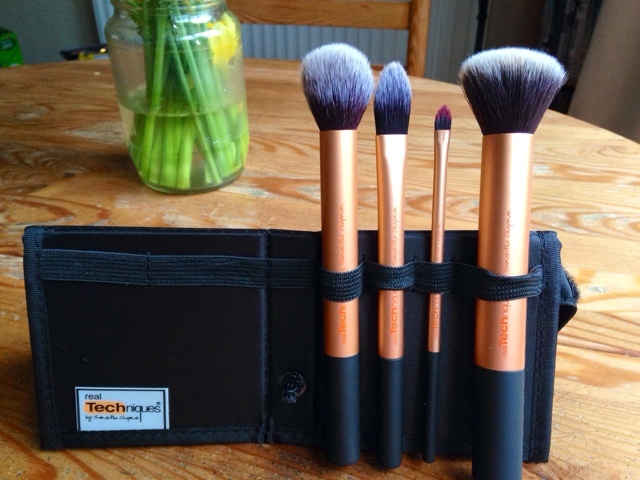 I'd recommend this set if you're just starting out using brushes (like myself). To be honest with you I was expecting more from these brushes but maybe I need to use them for longer to find their uses. You can get the Core Collection from Boots for £21.99. What do you think of the Core Collection? Leave your thoughts in the comments. I love my set and use it everyday I use makeup..! Great review!! I love this collection! Haven't found anything better for foundation than the buffing brush and the contour brush has a million uses :) The 'foundation' brush is definitely the worst though. I've wanted to buy this collection for ages! Have you tried any other RT brushes? Great review though!